Data Mining is quickly becoming a staple in the restaurant industry. While some people consider restaurants and bars as places solely for eating, technological advances have made it easier to customize and enhance the customer experience. In fact, technology has become so ingrained in our everyday lives that it is almost expected as a part of the dining experience. Online ordering is one of the many ways that technology can help the restaurant industry thrive. With customers ordering food from remote locations, small to mid-sized restaurants are now able to increase their profits without sacrificing table space. But, there are other ways this simple tool can increase sales, through the use of data mining. Data mining is a relatively new concept and currently a growing trend on the restaurant scene. It refers to the practice of searching for large batches of information from a database to recognize emerging trends and patterns. In many cases, it uses sophisticated algorithms to segment the data and predict future events. Businesses use data mining to learn more about their customers and predict sales patterns and quarterly forecasts. While it may seem complicated, the basic principle is simple. Companies practice data warehousing, which is the process of collecting and uploading customer information in a program or database. Then, they use in-house or cloud-based servers to store and manage the data. The information is organized based on the assessments of business analysts, management teams and technology professionals. The application software finally sorts the data and presents it in a user-friendly report. 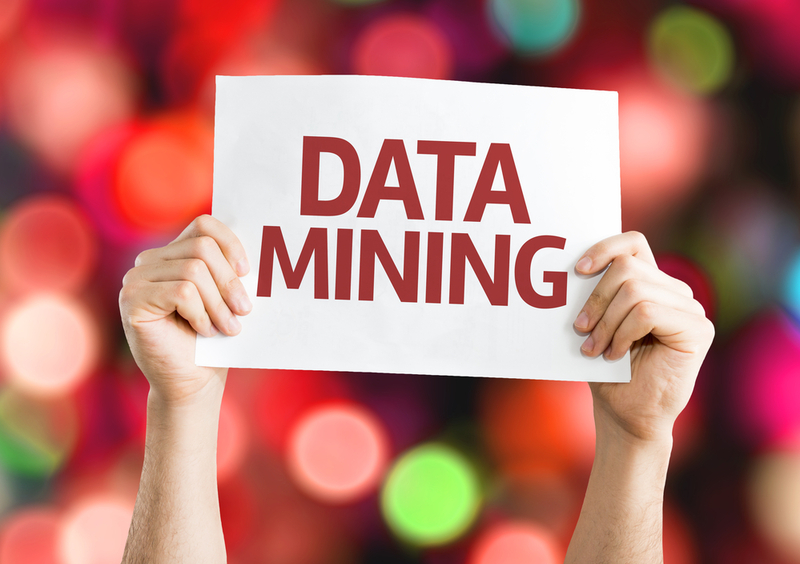 If you have enjoyed an online service in the last few years, then you most likely have already experienced data mining. Companies like Amazon and Netflix gather information about their users’ spending habits to make suggestions on future purchases or movies. The customized experience has been well-received by the masses, and other industries are taking notice. How Can Restaurants Use Data mining? Data mining is used across multiple industries. The restaurant and the hospitality industries are the latest to get on-board. Many restaurants are already familiar with this concept, as they have done it for years on a smaller scale by using loyalty cards or similar frequent-customer promotions. However, many of those methods were limited or in some way faulty and newer methods have moved in to take their place. More restaurants are exploring new options to learn about their customers and apply that information to their business practices. Some information has been gathered for an extended time through POS systems and loyalty program software. But new features, like online ordering, are increasing the amount of information restaurants can gather from their patrons. 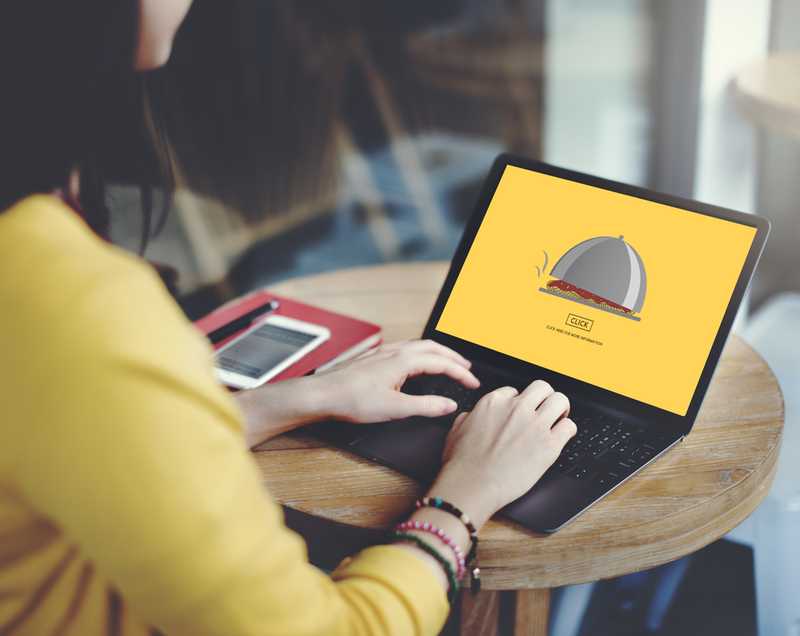 How Can Online Ordering Assist With Data Mining? Using an online ordering system is the easiest and quickest way to gather information about your customers. 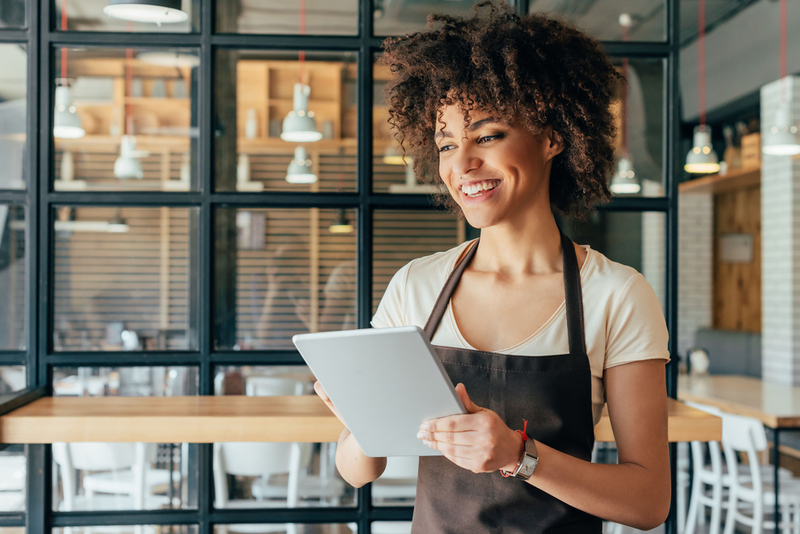 While you may have acquired some details through the use of loyalty program software and POS systems, online ordering allows you to get more in-depth details in a more subtle way. Enhance customer experience: Gathering information about your patrons allows you to customize their experiences when they visit or order from your restaurant. If a patron has a birthday coming up, you can offer them a free dessert or appetizer. If someone normally orders a specific item, you can send an email alert when it is on special. Simple gestures that were easy when restaurants were smaller can now be applied on a larger scale, thanks to data mining. Update your menu: Data mining can also give insight into your customers’ dining preferences. After reviewing your inventory and sales reports, your data mining processor can frame the information in a way that makes sense. Suddenly, you are able to see which dishes are winners and which ones slump in sales. You can also review customers’ preferences and create a dish that is more specific to their tastes. You can get your next big-selling menu item this way! Improve efficiency: Analyzing data can provide a fresh view of blind spots in the way your system operates. For example, since you are busy running many aspects of your business at once, you may not have noticed that a large group of patrons place a huge online order around the same time every month. With data mining, the data is directly in front of you and you can start making adjustments that will improve the flow of the restaurant, such as making sure you have an extra cook in the kitchen the night the group is predicted to place the order. By using data mining in conjunction with online ordering, restaurants can gather data about their customers on a larger scale. They can then use the information they find to make adjustments that will yield positive results for their business.